Delta will be the second airline to install a fully flat business class suite product with doors and direct aisle access — and, like JetBlue’s Mint product, it is using Thompson Vantage seats to do it, the airline and its design partner Factory Design confirmed to Runway Girl Network. Unlike JetBlue, however, the entire front cabin will be suites, in a 1-2-1 configuration using larger Thompson Vantage XL seats that bear a strong resemblance to the product that the seatmaker calls Vantage XL+, and will debut on the airline’s Airbus A350-900 jets. The basics of the seat are in a similar staggered layout to the wider Vantage XL product offered by airlines including Qantas and SAS in their latest business class seats, and are subject to the same zero-sum problem where a few of the seats are markedly superior to others, although the doors will alleviate some of the privacy and traffic-related issues. 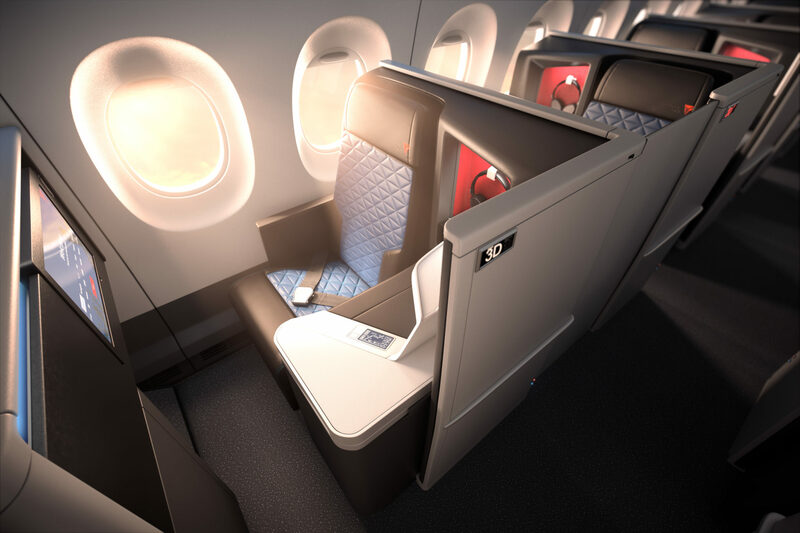 “Following the A350 debut, the Delta One suite will progressively roll out on Delta’s Boeing 777 fleet,” Delta said in a statement, confirming also that just 32 of these seats will be fitted to each aircraft. 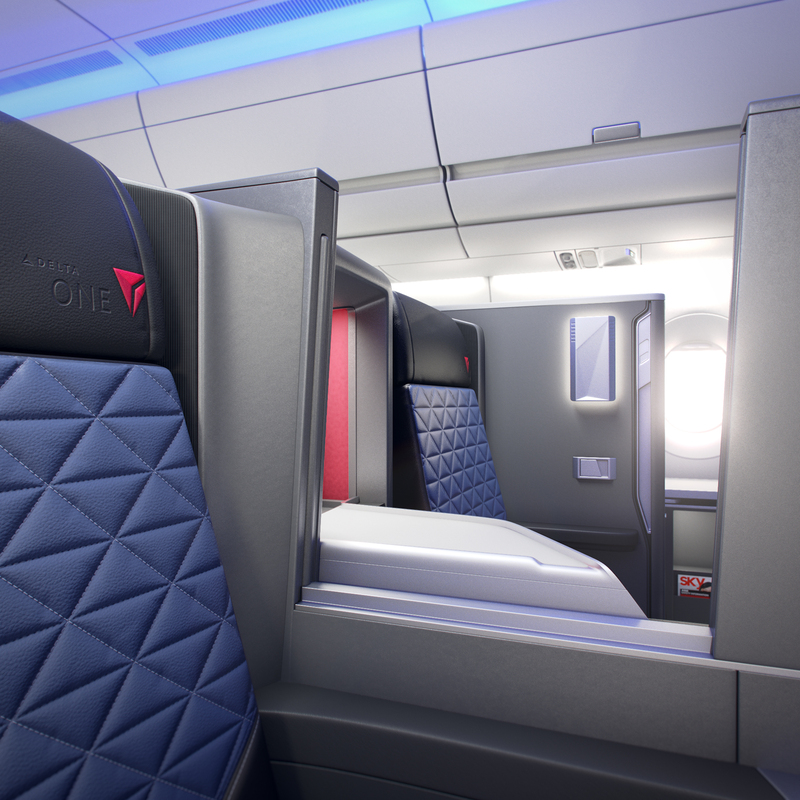 The new suites are a step change in international business class, but if the rollout is limited to those aircraft the product will only be installed on roughly 15-20% of the Delta One-equipped longhaul fleet, although on the longest range aircraft. “We haven’t yet determined if it will roll out on any other fleets aside from the 350 and 777,” Delta spokesperson Liz Savadelis confirmed to Runway Girl Network. No detail has yet been released on plans for the airline’s A330neo aircraft Delta One cabins, but neither would appear to be wide enough for a product of the same width as the Vantage XL+ suites. The principal home competition on the routes these aircraft serve is likely to be the United Polaris seat, a version of the Zodiac Aerospace SkyLounge product, and American Airlines’ two outward-facing herringbone seats: Zodiac Cirrus on the Boeing 777-300ER and B/E Aerospace Super Diamond on the latest refit 777-200ER aircraft. 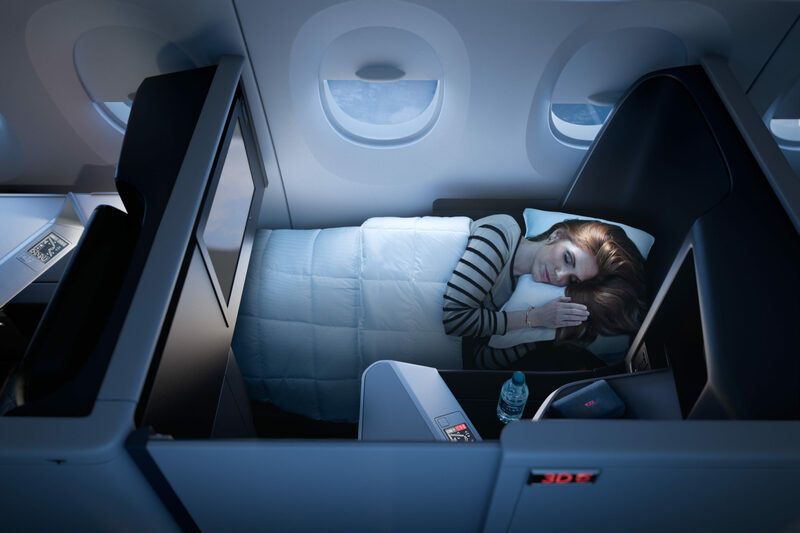 Delta would seem to have a firm advantage over United, but with the zero-sum issue there could well be a decent argument that American’s outward-facing herringbones offer a more consistent level of privacy and amenity throughout the cabin even without doors. 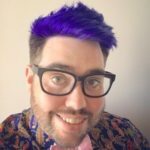 For clarity, Delta did not introduce fully flat beds with direct aisle access: that was British Airways in first class in 1995; the first business class fully flat bed with direct aisle access was the Upper Class Suite from Virgin Atlantic in 2003. Delta’s existing 777 product was the subject of significant and groundbreaking legal challenge from Virgin Atlantic, which is now partly owned by Delta. In terms of the hardware, the stock version of the Vantage XL+ seats range from 23-24” in width on the Boeing 777 cross-section, according to Thompson, but Delta is keeping mum on the actual dimensions that it chooses to advertise for now. 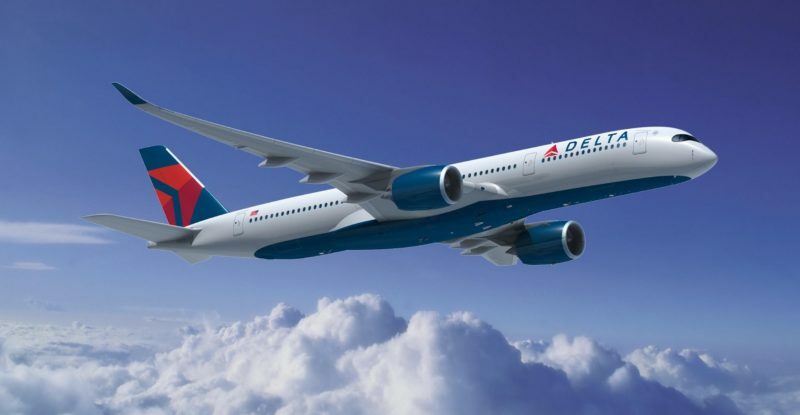 Delta spokesperson Liz Savadelis confirmed to Runway Girl Network that the suites will be rolling out on the airline’s factory-fresh Airbus A350 fleet, together with a cabin refresh of its Boeing 777-200ER and -200LR aircraft that form the backbone of its existing ultra-longhaul fleet. Delta launched the original, narrower Vantage seat for longhaul on its Boeing 767 fleet, but will not be refitting those aircraft — nor the Zodiac Cirrus-equipped Airbus A330 and Boeing 747 jets that make up the rest of its existing longhaul fleet — with these suites. 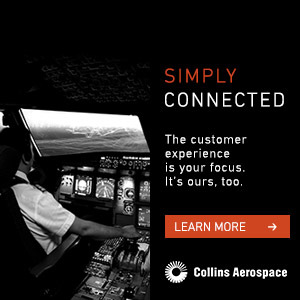 The airline will also be offering a premium economy product on these refreshed aircraft, Delta’s Liz Savadelis confirmed to RGN, but the airline did not provide details. Factorydesign wasn’t at liberty to answer RGN’s extensive questions on the design and evolution of the product, but did confirm that the product is the Thompson Vantage XL model. A Thompson representative told RGN that the only employee able to answer questions was in a meeting of indeterminable length.